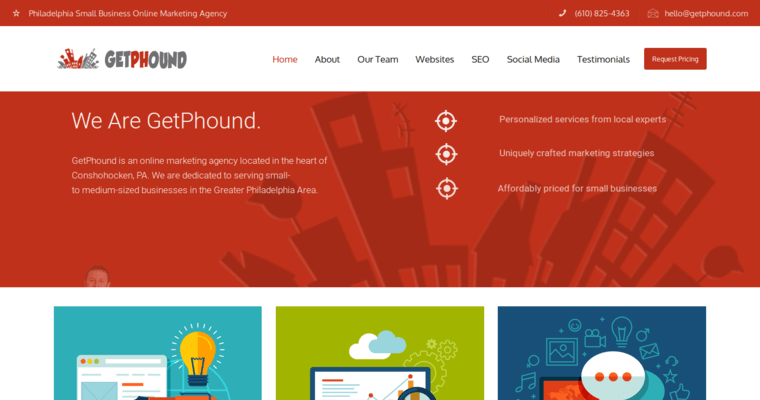 Get Phound is a full-service digital marketing firm that is being recognized for their leadership role within their industry. 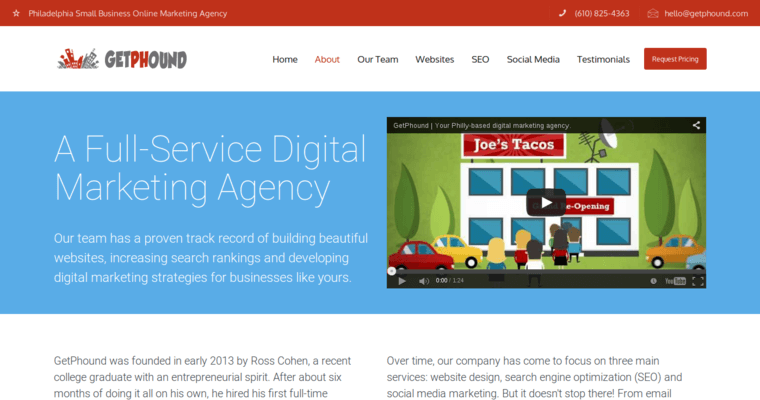 In particular, the agency is being awarded for their excellent work on behalf of clients done in the field of SEO. Although search engine optimization might sound simple, it's more complicated than most people realize. Perhaps that helps to explain why so many businesses are giving up on their do-it-yourself approach and turning to Get Phound. The firm has a proven track record for building quality relationships, performing thorough market research, and finding a profitable niche for their clients. Throughout every campaign, the agency maintains open communications. This means that clients receive routine status updates. Also, when clients have questions, suggestions, and other feedback, they always know who to call. 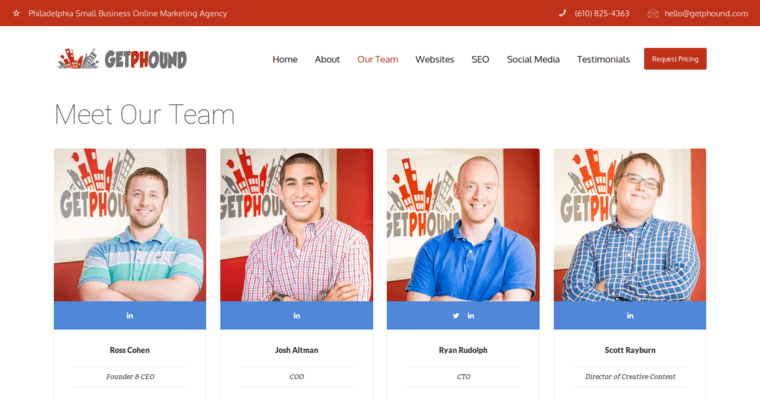 Best of all, Get Phound has a commitment to deliver measurable ROI with every SEO campaign.